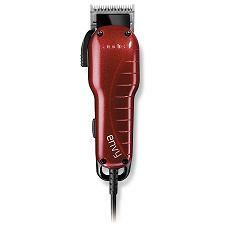 The andis envy hair clipper is a high-speed, adjustable clipper for all-around styling. The powerful motor generates over 7200 cutting strokes per minute. The envy is ergonomically-designed and feels small and light in your hand. 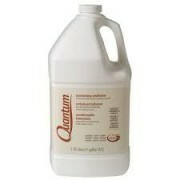 It easily cuts wet or dry hair and runs whisper quiet. A single lever adjusts blade from fine to coarse and the hanger loop allows for easy and convenient storage.“PLEASE NOTE-FREE SHIPPING POLICY DOES NOT APPLY TO ANY CLIPPERS AND WILL OVERIDE FREE SHIPPING POLICY ON ORDERS OVER 99.00 ALL ADDITIONAL SHIPPING CHARGES WILL NOT APPEAR ON YOUR INTERNET ORDER BUT WILL APPEAR ADDITIONAL ON YOUR INVOICE RECEIVED FROM US. Variable speed settings reduce blade heat and provide total creative control to the stylist by tailoring clipper speed according to hair density and texture. Detachable blades for easy changing and cleaning. 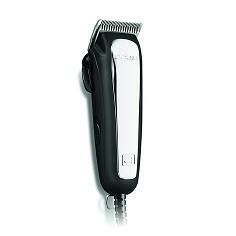 Works with all Andis ultraedge, ceramicedge blades, and even oster 76 blades.“PLEASE NOTE-FREE SHIPPING POLICY DOES NOT APPLY TO ANY CLIPPERS AND WILL OVERIDE FREE SHIPPING POLICY ON ORDERS OVER 99.00 ALL ADDITIONAL SHIPPING CHARGES WILL NOT APPEAR ON YOUR INTERNET ORDER BUT WILL APPEAR ADDITIONAL ON YOUR INVOICE RECEIVED FROM US. 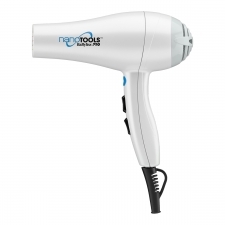 The Quiet Light nano and ionic dryer is powerful, yet lightweight. 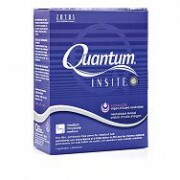 It features our exclusive blend of nano-sized Japanese minerals combined with an ion generator to emit high levels of negative irons and far-infrared heat for shiny, healthy-looking hair. The 1900 watt motor dries hair faster, and 6 speed and heat settings make this dryer appropriate for use on all hair types. Ceramic far-infrared beads maintain hairâs natural luster while drying. 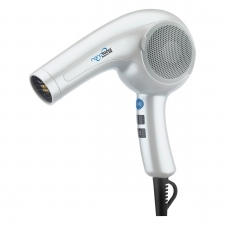 “â¢1900 watts“â¢Ion generator and hybrid Japanese mineral complex“â¢4 heat/speed settings“â¢Includes concentrator nozzle“â¢Limited 2-year warranty“PLEASE NOTE-FREE SHIPPING POLICY DOES NOT APPLY TO ANY HAIR BLOW DRYERS AND WILL OVERIDE FREE SHIPPING POLICY ON ORDERS OVER 99.00“ALL ADDITIONAL SHIPPING CHARGES WILL NOT APPEAR ON YOUR INTERNET ORDER BUT WILL APPEAR ADDITIONAL ON YOUR INVOICE RECIEVED FROM US. Ferrari designed AC v12 engine. 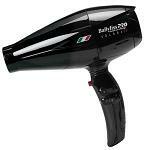 Powerful 2000 watts. 6 heat and speed settings. Tangle free cord 2.8m long. Includes condensor nozzle. Babyliss Pro Nano Titanium Volare Hair dryer is engineered with a Ferrari designed motor that provides superior air pressure for quick drying. The Volare dryer also contains a tri-port ionic generator which evenly distributes millions of negative ions for a shiny and smooth finish.“PLEASE NOTE-FREE SHIPPING POLICY DOES NOT APPLY TO ANY HAIR BLOW DRYERS AND WILL OVERIDE FREE SHIPPING POLICY ON ORDERS OVER 99.00“ALL ADDITIONAL SHIPPING CHARGES WILL NOT APPEAR ON YOUR INTERNET ORDER BUT WILL APPEAR ADDITIONAL ON YOUR INVOICE RECIEVED FROM US. 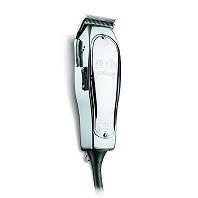 Andis Easy Style Clipper – Compact, adjustable blade clipper perfect for cutting wet or dry hair. Equipped with stainless-steel blade item #60080 INCLUDES 9 attachment combs : 1/16″, 1/8″, 1/4″, 3/8″, 1/2″, 5/8″, 3/4″, 7/8″ and 1″“PLEASE NOTE-FREE SHIPPING POLICY DOES NOT APPLY TO ANY CLIPPERS AND WILL OVERIDE FREE SHIPPING POLICY ON ORDERS OVER 99.00 ALL ADDITIONAL SHIPPING CHARGES WILL NOT APPEAR ON YOUR INTERNET ORDER BUT WILL APPEAR ADDITIONAL ON YOUR INVOICE RECEIVED FROM US. Dry hair with the greatest of care! 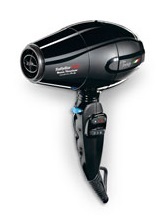 The compact Torino 6100 features a 2,000-watt Italian motor and nano-titanium technology, which distributes heat evenly to protect hair from the changes in temperature that can cause it to look dry and damaged. 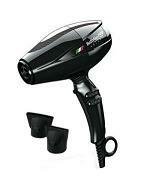 Superior air speed and flow for fast drying! Ionic technology. Six heat/speed settings. Removable stainless-steel rear filter. Includes three concentrator nozzles and diffuser.2,000 watts.“ PLEASE NOTE-FREE SHIPPING POLICY DOES NOT APPLY TO ANY HAIR BLOW DRYERS AND WILL OVERIDE FREE SHIPPING POLICY ON ORDERS OVER 99.00“ALL ADDITIONAL SHIPPING CHARGES WILL NOT APPEAR ON YOUR INTERNET ORDER BUT WILL APPEAR ADDITIONAL ON YOUR INVOICE RECIEVED FROM US. 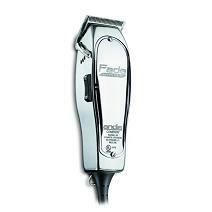 Andisâ Improved Master Clipper is perfect for all-around cutting and tapering. Its high-speed motor runs quiet and cool and is designed for heavy-duty cutting. 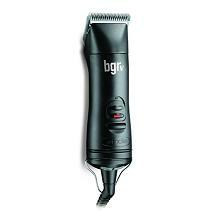 The powerful magnetic motor generates 14,000 cutting strokes per minute. The convenient thumb-controlled side switch allows for one hand on/off operation. The lightweight aluminum housing is virtually indestructible and will withstand many years of everyday wear and tear. The carbon-steel blade is adjustable from fine to coarse. Designed and engineered in the United States, Andis also offers a complete line of quality clippers and trimmers for animal grooming as well as a full line of wall mounted hair dryers for the hotel industry.“PLEASE NOTE-FREE SHIPPING POLICY DOES NOT APPLY TO ANY CLIPPERS AND WILL OVERIDE FREE SHIPPING POLICY ON ORDERS OVER 99.00 ALL ADDITIONAL SHIPPING CHARGES WILL NOT APPEAR ON YOUR INTERNET ORDER BUT WILL APPEAR ADDITIONAL ON YOUR INVOICE RECEIVED FROM US.